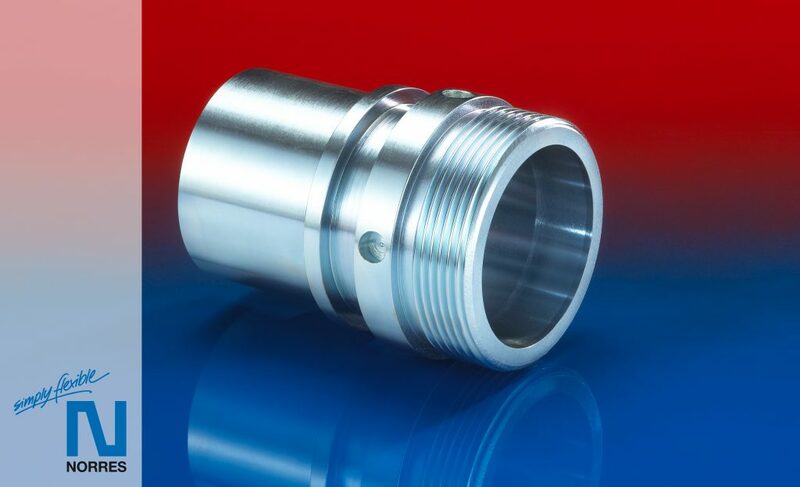 For each application we have a suitable hose coupling with clamping or compression sleeve. 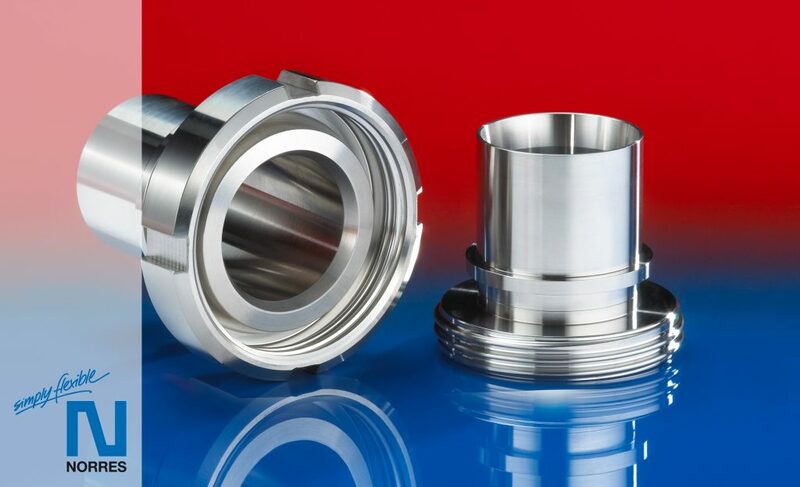 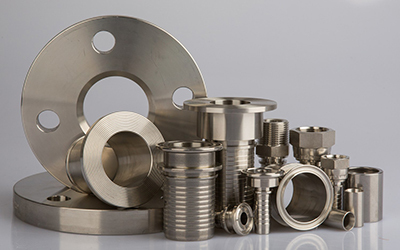 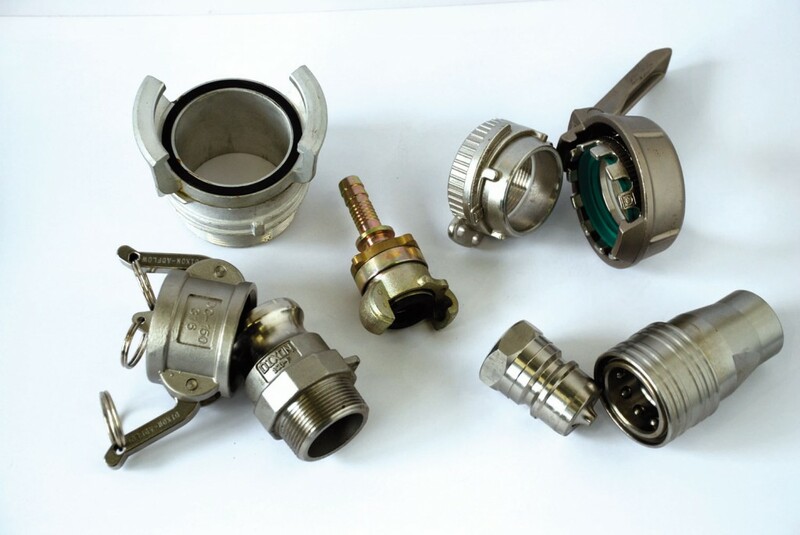 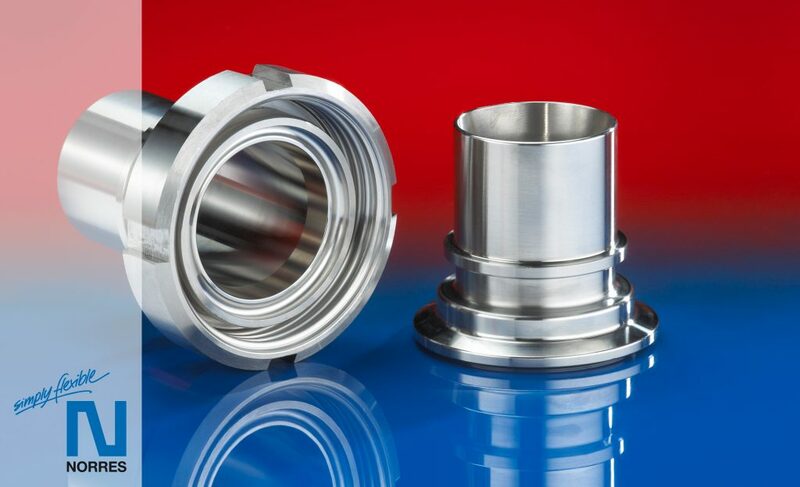 Next swage we can offer: flange couplings, cam & groove (with or without lock), steam couplings (Boss or DIN), threaded couplings, air couplings (Express), Tanker coupling (TW and Guillemin), LPG fittings (ACME thread) water coupling (GK), fire service coupling (DSP or Storz). 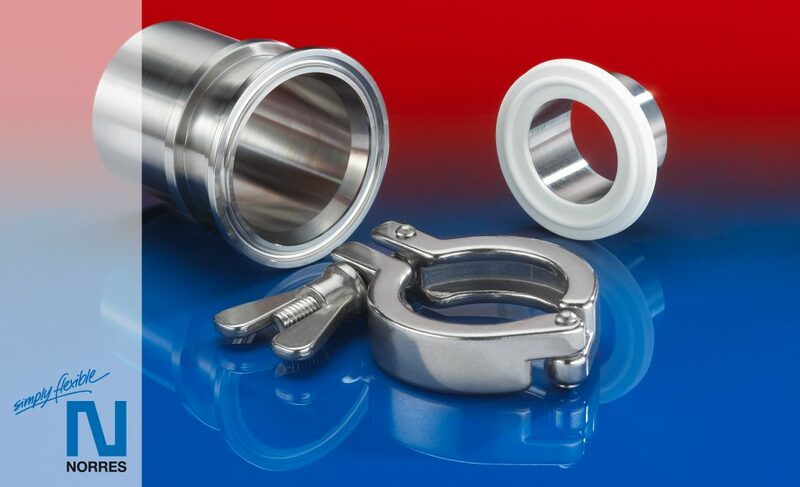 Two-ear clips, screw clamps, Par fixtures, cast iron fixture with any certainty clamps, clamping shells, Band-it clipboard, shrink or compression sleeves.